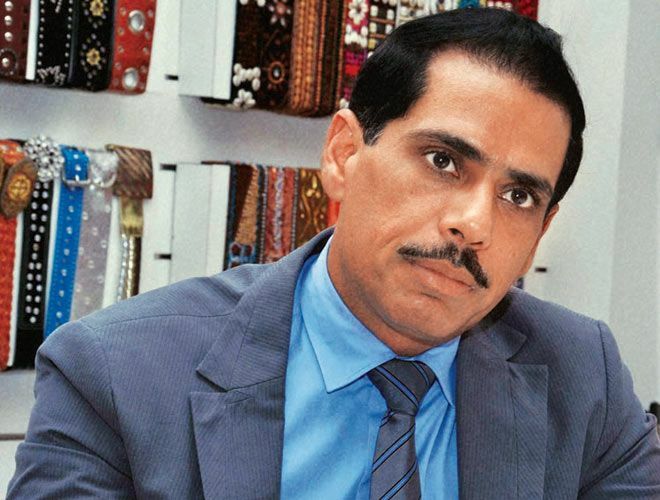 Robert Rajendra Vadra is an Indian Businessman and related to the renowned Nehru-Gandhi family. He is the son-in-law of the former Indian Prime Minister, Rajiv Gandhi and brother-in-law of the Congress President, Rahul Gandhi. He is about 5 feet 5 inch or 167 cm tall and weighs in about 70 kg or 154 lbs. His eye and hair colour is black. 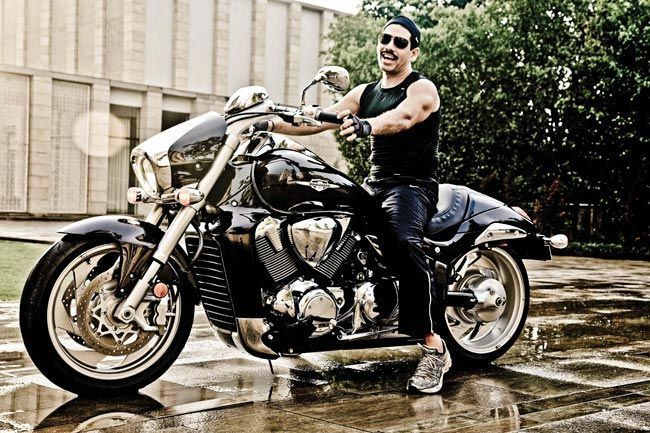 Robert Vadra was born in a Christian family on 18 May 1969 (Age: 49 years, as in 2018) in Moradabad, Uttar Pradesh, India. His family originally belongs to Sialkot, Punjab, Pakistan. 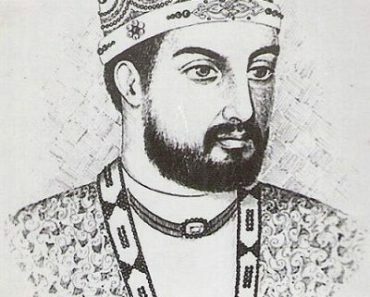 His father migrated to India during the partition of India. 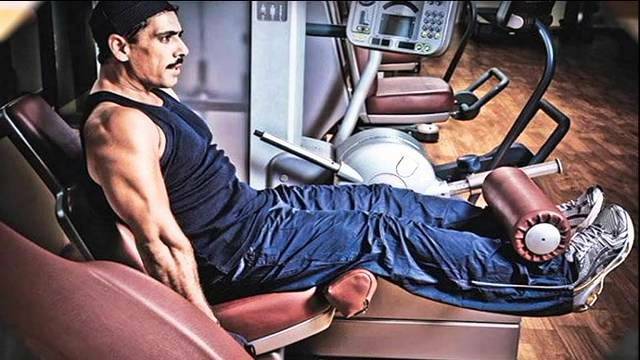 His father, Rajendra Vadra ran a brass and wood handicrafts business in Moradabad. His mother, Maureen had Scottish descent. 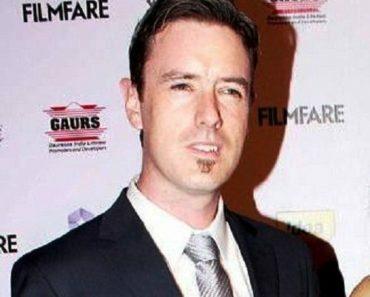 Robert did his schooling from the British School, New Delhi. 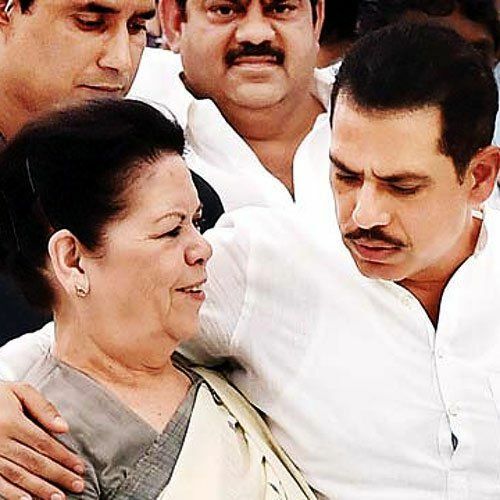 Robert Vadra was born to Rajendra Vadra and Maureen Vadra. 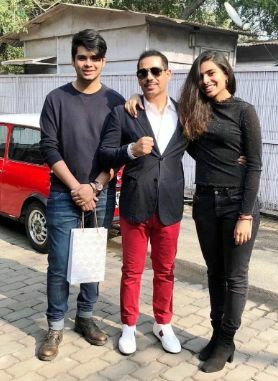 He has two siblings; one brother- Richard Vadra and one sister- Michelle Vadra. However, his both siblings have passed away. 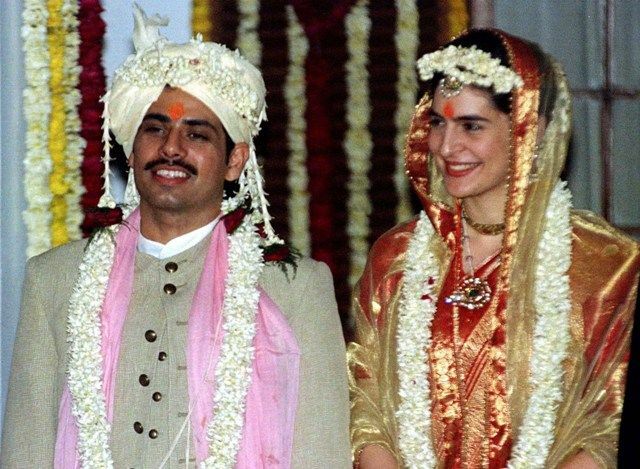 He married Priyanka Gandhi, the daughter of former Prime Minister of India, Rajiv Gandhi and former Congress President, Sonia Gandhi on 18 February 1997. 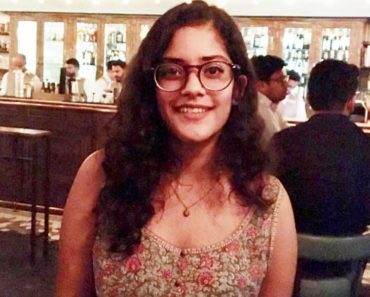 He and Priyanka were the classmates and met in a friend’s home for the first time. They fell in love with each other and got married. Initially, both families were not ready for the marriage, but due to the stubbornness of Priyanka Gandhi, they had to agree. 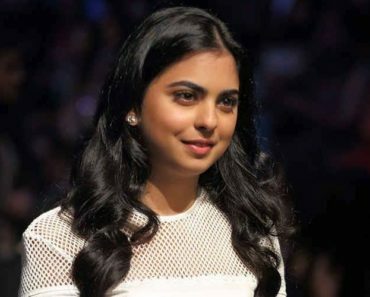 The couple has two children: a son, Rehan (born in 2000) and a daughter, Miraya (born in 2002). 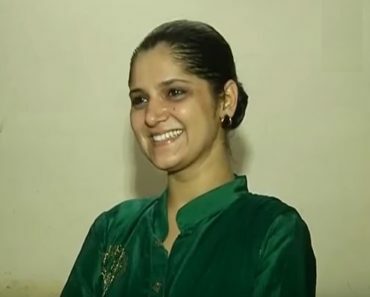 Congress President, Rahul Gandhi is his brother-in-law. He is a businessman, however, his business career has been controversial in the media. He along with his mother is the director of Sky Light Hospitality Private Limited which is a conglomerate company and deals in bars, restaurants, canteens, etc. He has been accused of misusing his ties with Gandhi-family to seek favours inside and outside of Congress party. During the Anti-Corruption movement in 2012, then activist Arvind Kejriwal accused him of illegal deals between real-estate giant DLF and Vadra. 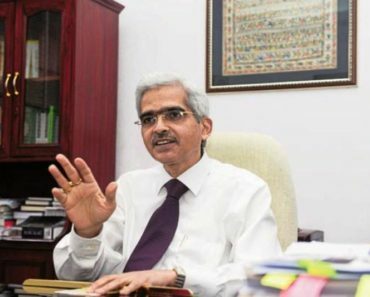 He targeted DLF that it had gifted Vadra an interest-free loan of Rs. 65 crore as well as discounted apartments in Gurgaon. 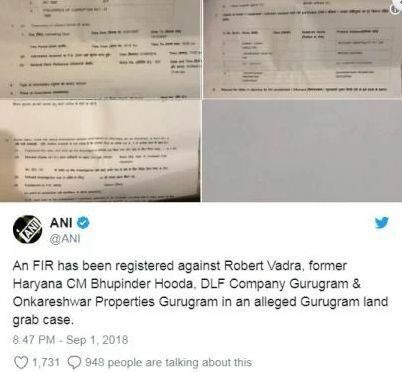 On 1 September 2018, an FIR was lodged against Robert Vadra and Bhupinder Singh Hooda (former Haryana Chief Minister) at Kherki Daula Police Station in Gurgaon over alleged irregularities in land deals in Gurgaon. 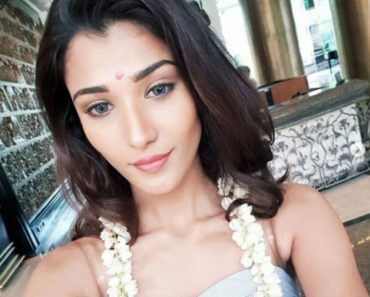 In 2010, several allegations were made on Robert Vandra by several Indian politicians that he was connected to the CWG (Commonwealth Games) scam of around ₹10,000 Crores; which were hosted by India. He owns several cars; Mercedes, BMW, Land Rover, Jaguar, Porsche Panamera, etc. He owns several bikes also such as Suzuki Intruder, Suzuki Boulevard, etc. He has a total net worth of $2.1 billion. Vadra dropped out of college and joined his family business of brassware and artificial jewellery. 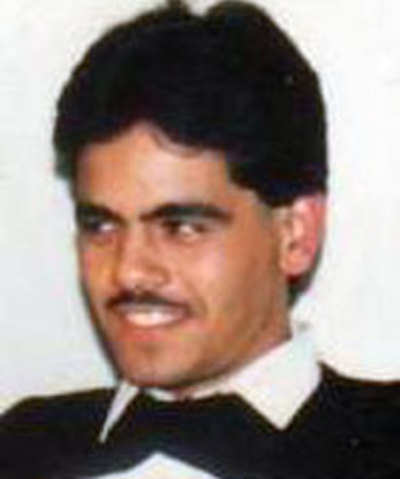 In 1985, he first met Priyanka Gandhi through his sister Michelle Vadra; at that time Priyanka was just 13 years old. He supported Priyanka in her tough time after the assassination of her father, Rajiv Gandhi. In 1997, he started Artex (a handicraft business). Later, he got into other businesses including hospitality and real estate. 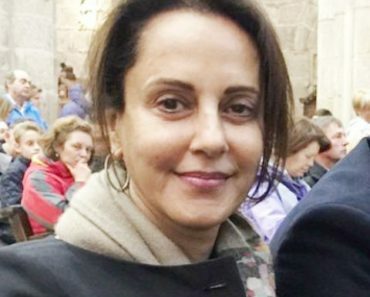 His mother Maureen Vadra is the Director of all his companies. In 2001, he lost his sister, Michelle, in a car accident. 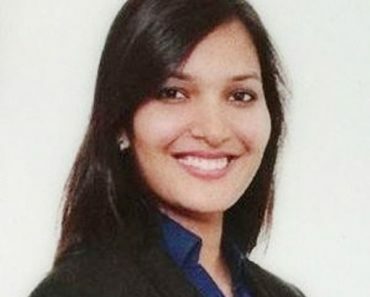 In 2003, his brother, Richard Vadra committed suicide and in 2009, his father’s dead body was found at a Delhi motel. 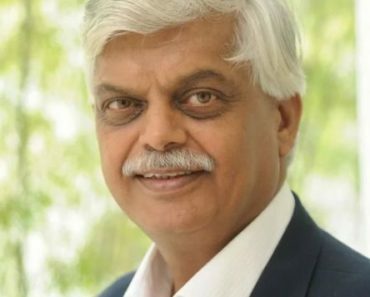 Between November 2007 and June 2008, he opened a number of companies; Sky Light Hospitality, Sky Light Realty, Real Earth Estates, North India IT Parks, Blue Breeze Trading, and others. All these businesses began with a paid-up capital between ₹5 Lakh to ₹25 Lakh. 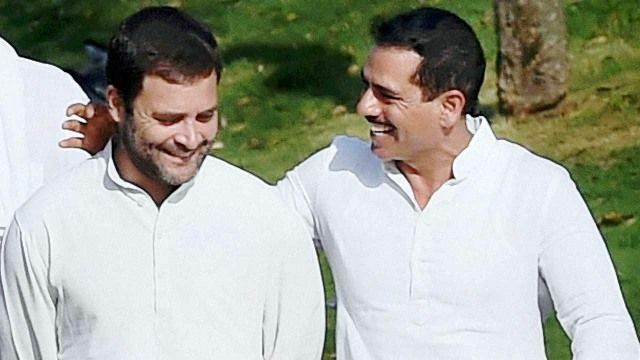 Vadra is the owner of many Hilton Hotels including Hilton Gardens, New Delhi. He also has stakes in DLF (Real Estate Company) and DLF IPL (Indian Premier League). In 2014, he was highly trolled for his statement “Are you serious?” reaction to the media reporter on asking questions regarding the land deal. He is a fitness freak. He has a passion for exhausting workout in gym.